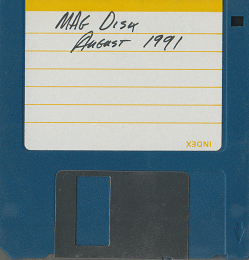 Welcome to the August 1991 Memphis Amiga Group disk of the month. Electric Information Network) and more stuff is promised for next month. FlipIt		Possibly the strongest Reversi/Othello type game available. Thanks for purchasing this disk.